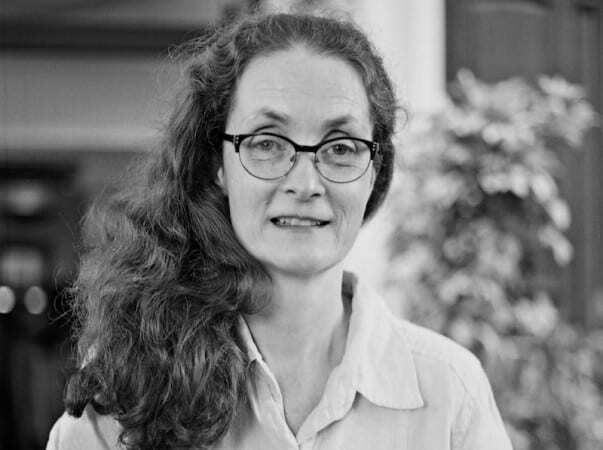 Harriet Flower, Andrew Fleming West Professor of Classics at Princeton University, will give the 2017-2018 Hoyt Lecture in Classics at Washington and Lee University on March 21, at 6 p.m. in Northen Auditorium. Flower’s talk is titled “The Dancing Lares and the Serpent in the Garden: Roman Local and Household Religion.” The talk is free and open to the public. Her lecture is sponsored by the Classics Hoyt Fund and the Department of Classics. Flower’s lecture will examine the surviving ancient evidence for the lares, mysterious but ubiquitous twin dancing gods venerated in a domestic cult and at crossroads shrines in Roman towns. She will discuss who these deities were and who worshipped them, as well as their relationship to the snakes so often depicted near them. Flower’s critical analysis of this cult raises the broader question of how society can understand the traditional, polytheistic Roman religion in its own original contexts. Since 2010 Flowers has served as Head of Mathey College, one of six residential colleges for undergraduates at Princeton. She regularly teaches undergraduate courses on Roman history and Latin literature at all levels. She earned her undergraduate degree in 1983 from University College, Oxford, where she studied ancient history and classical literature, and her Ph.D. in 1993, in ancient history from the University of Pennsylvania.